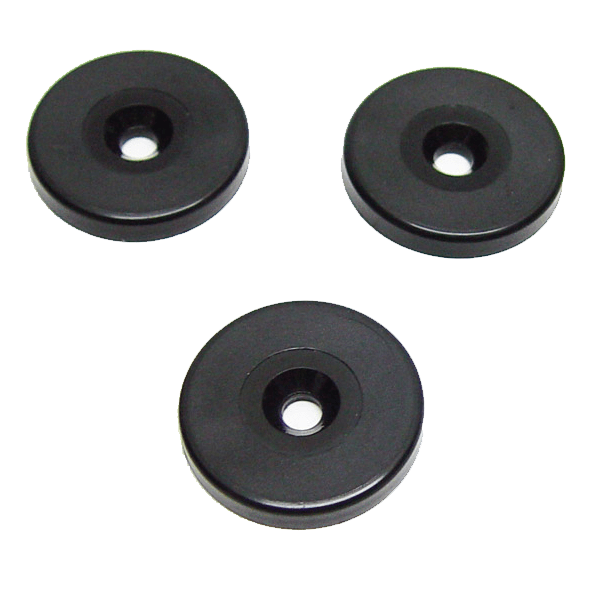 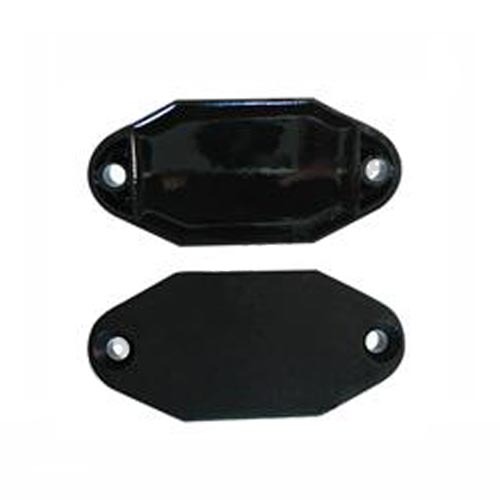 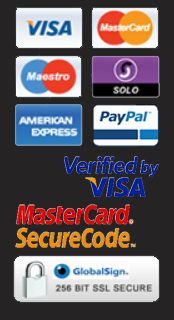 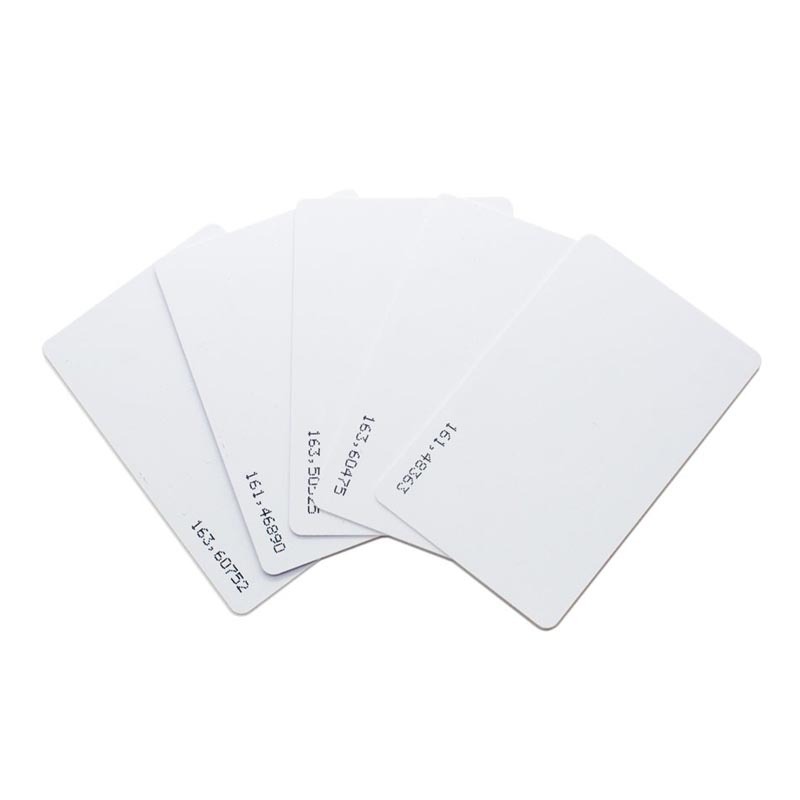 These on metal mifare tags are ideal to use on any metal surface where normal RFID tags does not work. 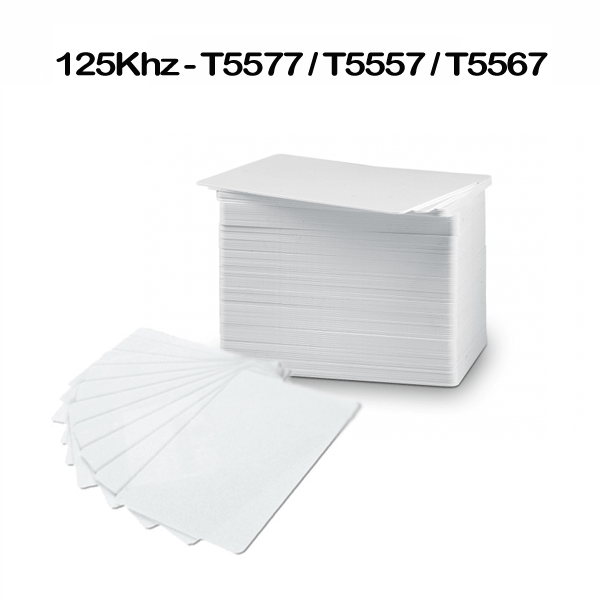 Standard 13.56mhz ISO14443A 1K Mifare RFID on metal tag. 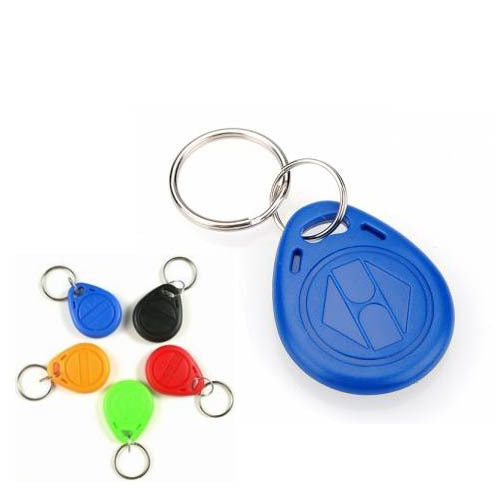 NXP classic 1K S50 mifare tags can also be sue as NFC contactless anti metal tag.